So far 1944 was a good year to be Kirby fan. 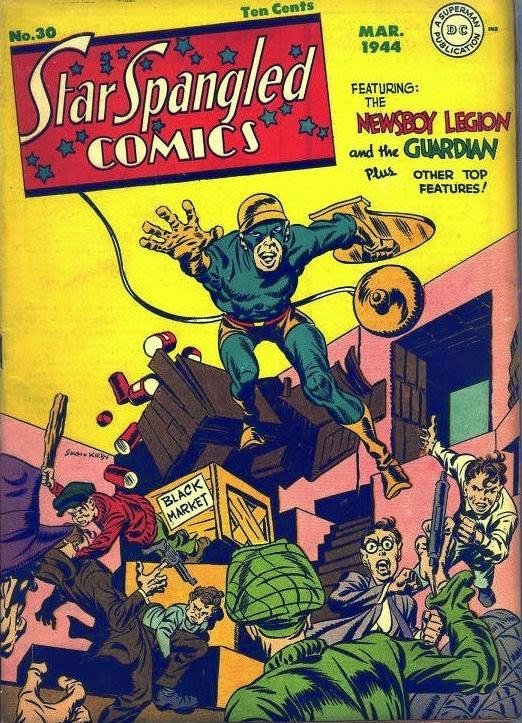 Four comics were already published with Kirby-drawn stories for a combined 66 pages. Two of them also had Kirby covers. One of which was the 24th consecutive cover for this title.